Moving into a new location can be exciting but the process that comes with it may be very stressful especially if you do it yourself. 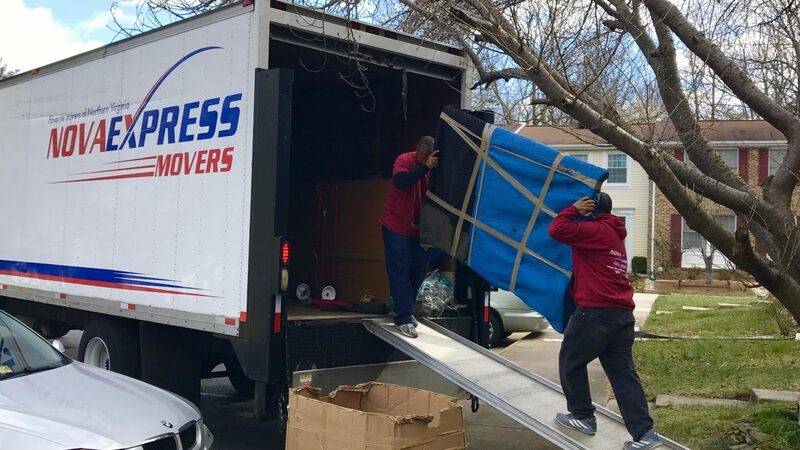 Moving companies understand the obligation and demands that come with relocation and that’s why companies have specialized in moving services. When you hire movers here are the services that you would expect. Packing and unpacking– Movers are the best people to help you pack and label. They are professionals that will help you transfer your property without any damages. Some provide packaging materials like boxes. Disassembling and assembling of furniture– movers have specialized equipment’s to help in the process. Moving machinery– they have specialized equipment’s that can move property through the window in case the doors are too small. They have electrical appliances and machinery too. Handle bulky items– they will help you carry them out of the old place and into the new one. They will also move all the heavy equipment’s up and down the stairs. Trucks to carry the appliances– hiring a movers company means they will come with their own trucks you don’t have to hire a truck. Research on how long the business has been working. 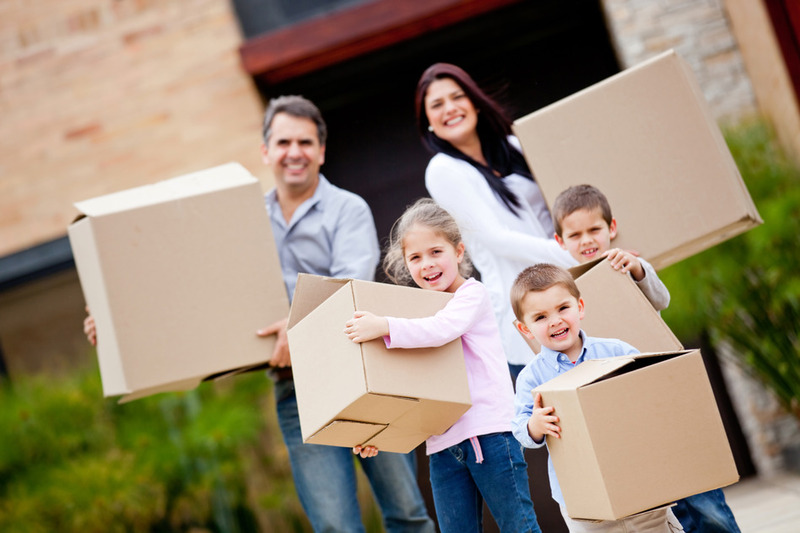 Ensure that they are licensed and allowed to work as movers. Insurance is important this is in a case of any major accidents or damages you will be paid back. 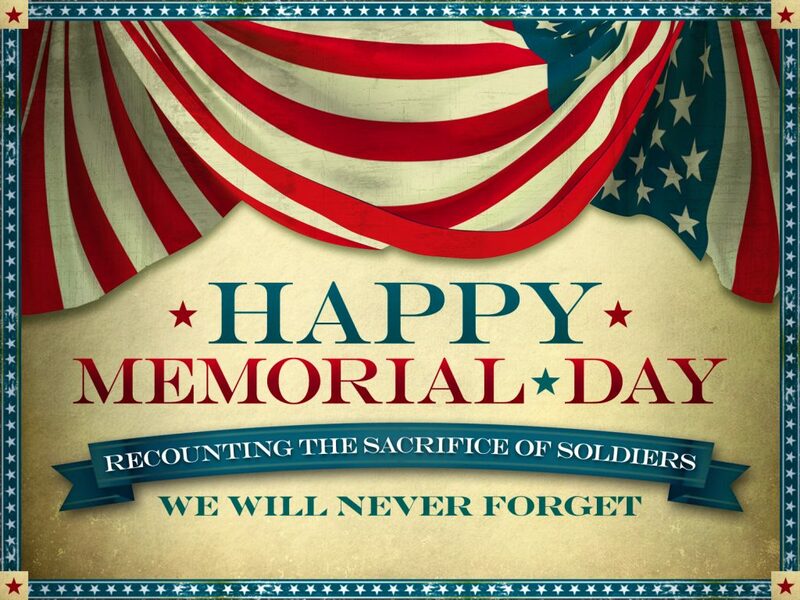 Look for reviews and customer endorsements. Compare their quotation and settle for the best packages. Compare the services offered and choose one that fits your needs best. 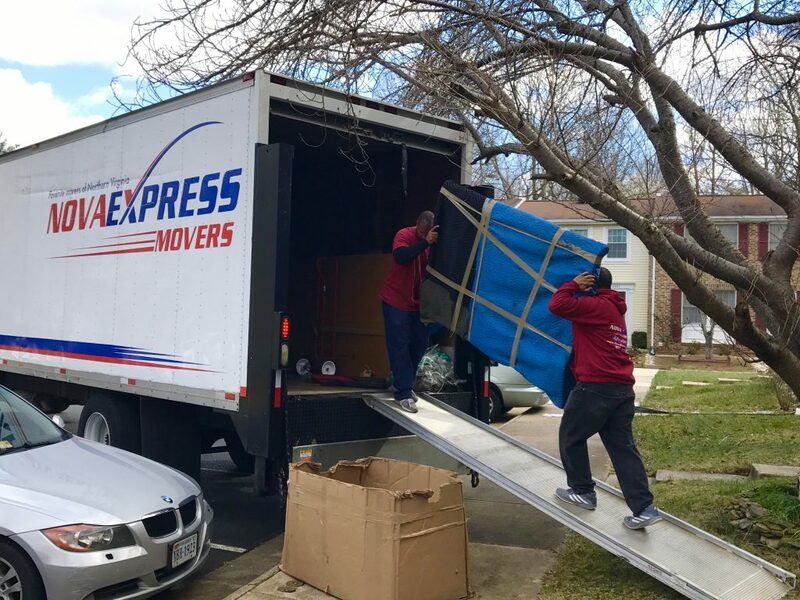 Nova express movers is a Washington dc moving service provider that has a professional and highly trained team. They will work for you and with you as you relocate to your new office or home. They are local movers that will pick up and deliver your property safely at a very affordable price. You can visit the link on www.novaexpressmovers.comfor more information and a free quote on the services they offer. You will not be disappointed.